Pac-Man 256 is coming to PS4, Xbox One, and PC on June 21st. 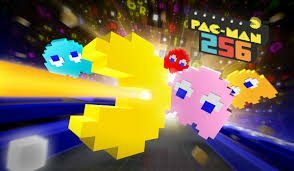 Released last year for Android and iOS by Hipster Whale (Crossy Road) and 3 Sprockets (Cubemen), Pac-Man 256 is an game where the player goes through an endless maze, trying to get a high score by eating pellets and fruits while fending off ghosts with power-ups and by eating power pellets. 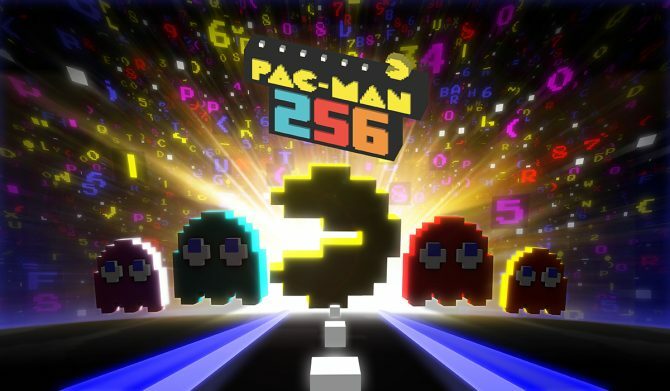 The player also has to try and outrun a glitch, inspired by the infamous Level 256 glitch in the original Pac-Man. The console version of the game also adds a 4-player local co-op mode, where players will have to work together to get the highest score, along with social sharing features and additional themes. 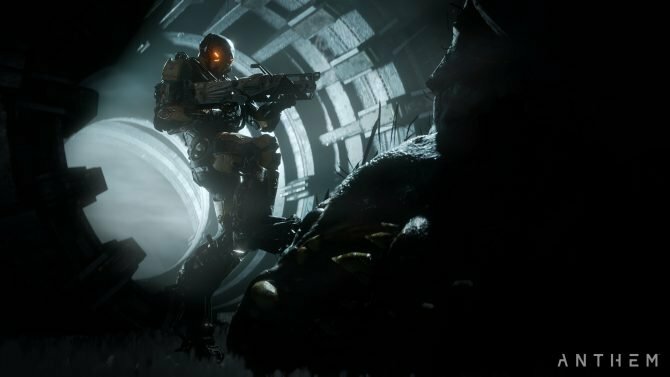 The game will be $4.99 when it launches on PS4, Xbox One. and PC on June 21st. You can currently get it on the Google Play Store and App Store for free, but keep in mind that there are micro-transactions in the mobile version. Tekken Mobile, Tap My Katamari developer Bandai Namco Vancouver will be closing down according to the studio's senior vice president on Twitter.